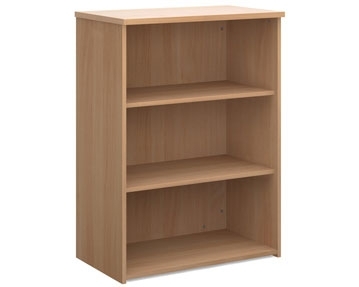 If you’re keen to keep your workspace neat and tidy at all times, you needn’t look any further than our range of office bookcases. 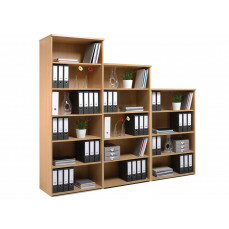 These units are perfect for keeping your area organised, offering you a place to store just about anything, from files of paperwork, to books, to spare stationery supplies. 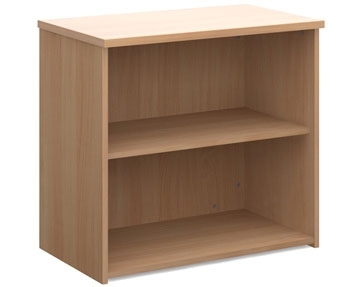 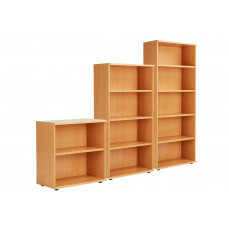 At Furniture At Work, we offer a wide range of bookcases. 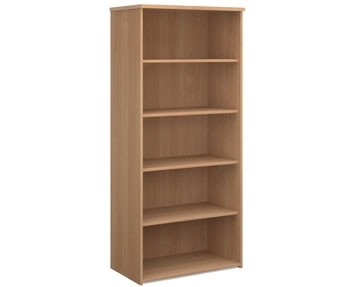 We have small units with just one or two shelves, as well as full height, high capacity office bookshelves with a greater number of shelf compartments. 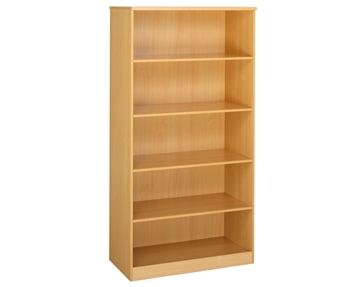 We also stock combination bookcases, such as units that have both shelves and a cupboard section, as well as desk high and corner designs. 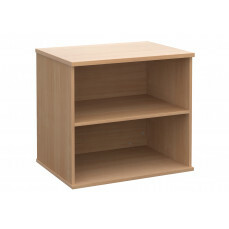 You can also find classroom bookcase units in our collection, including models with trays and angled shelves. 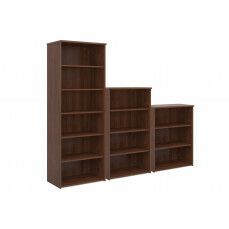 Our office furniture bookcases are available in a plethora of different dimensions. 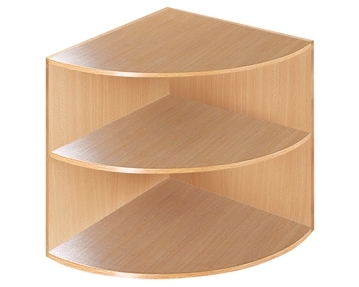 You can take your pick from wide designs, units with deep shelves and slimline models. 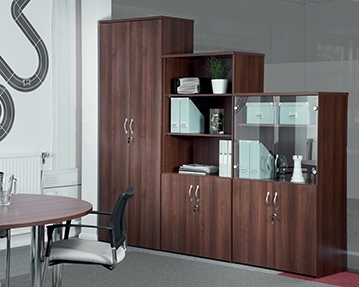 To make sure your bookcase complements your office decor, you can also choose from a variety of stunning colours. 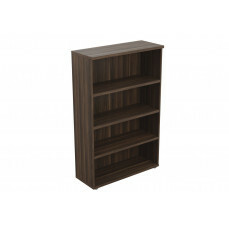 Our units are available in a range of wood finishes, such as dark oak, light oak and beech. 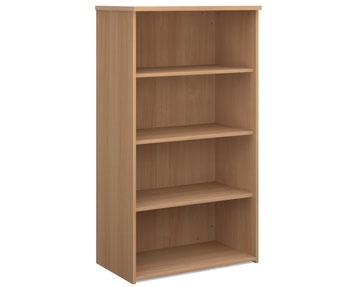 For more information on our bookcases, office cupboards and other storage solutions such as filing cabinets and lockers, don’t hesitate to get in touch.